Um...this is hot. Like...really hot. Iron Solomon has really impressed me with his MC skills beyond the battle circuit and with his latest release, Redrum Radio he gives a taste of what's to come with his forthcoming album, Monster (featuring Talib, Paul Wall, and more). 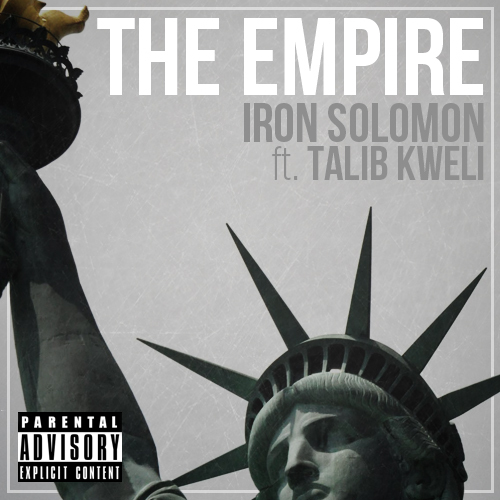 Iron also produced this track along with Isaiah and these drums are nasty. After you relisten a few times download the song here.